The general responsibility of the Evangelism Committee is to mobilise the circuit for effective perennial evangelism. This department has the responsibility of coordinating the educational ministry of the church. This department has the responsibility To be the communication link between the Church leadership and the group members. This Department has the responsibility of providing the youths of the church with opportunities for Christian fellowship, Nurture, Service and witness. To project and sustain a programme of work which will have as its ultimate objective the leading of men of the Church in fellowship into the realization of their obligations and role in Missions/Evangelism. 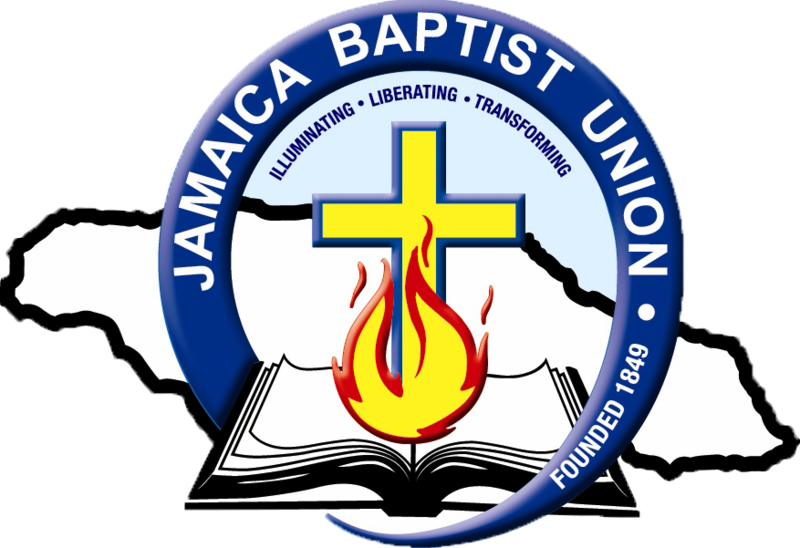 The Women's Federations of the Old Harbour Bay Circuit of Baptist Churches are part of the Jamaica Baptist Women's Federation (JBWF), which was formed on December 10, 1922. Their motto is "Seek, Save, Serve." The current President of the JBWF is Mrs. Marine Cunningham. This department coordinates the Church Social Ministry as a means of facilitating the Churchs corporate expression of Christian love towards the needy. To promote and enhance positive relationship among believers through sports and games. To supervise Church decorations while maintaining an interest in the general preparation of the Church auditorium for worship service. To develop and implement other means and ways through which the church can positively impact family life in the communities in which it ministers and the wider society. The members of this board play a vital role in ushering the people into the presence of God for corporate worship. They serve as Gods ambassadors who make worshippers feel welcome in the house of God and who assist in the maintenance of decency and orderliness as requisite conditions for the worship experience. This department coordinates the Music and Creative Arts Ministry of the Church. This committee is responsible for the stewardship of the churches finance. This committee is responsible for the care (upkeep and maintenance-operational and preventative) and acquisition of all property belonging to the Church. To assist in the administration of the churchs affairs and inform and remind the church of plans, programs, requests, invitation, etc. To assist the Pastor in caring for the members of the Church and in administering the affairs of the Church. This meeting point, which obviates unnecessary conflicts in the Churches programme, is the Church Council, which ensures that the Churches programme is consistent with the vision of Ministry and the goals established by the church as the Holy Spirit guides it.